"I’ve used SOUND FORGE since the mid 1990’s. Mastered and edited many great records, movie soundtracks, etc. It's an amazing user-friendly software that can travel with you on your career journey no matter how high it takes you.Mastered and edited many great records, movie soundtracks, etc. It's an amazing user-friendly software that can travel with you on your career journey no matter how high it takes you. Using Ozone 8, Wave Hammer, and the graphic EQ in the new SOUND FORGE Pro 12, I was able to create a great sounding master. You don't have to own all these expensive 3rd party plugins to get an expensive sound. 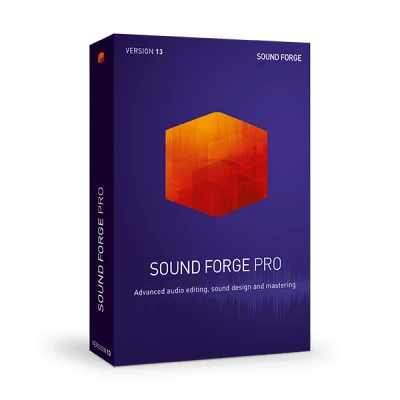 The plugins included in SOUND FORGE Pro 12 can get you that million dollar sound without having to spend a million dollars! I love this program. It feels beautiful!It "feels" beautiful!" 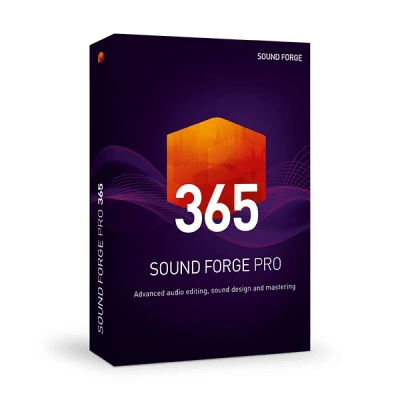 "“SOUND FORGE Pro is a reliable tool for easy recording, cleaning up audio, handling and converting files manually and automatically.”"